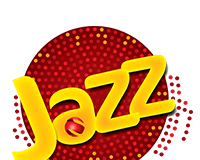 Home Telecom Jazz How can Warid users Subscribe to Jazz 4G packages? Warid and Jazz are now one network and one family. This means both Warid users can enjoy Jazz packages. But, the offer was previously limited to a few packages only. But Beam.pk reported that now Warid users can also enjoy Jazz 4G internet packages, apart from the 3G packages which were previously available. 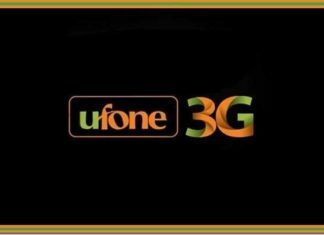 The 3G packages for Warid and Jazz were the same. This was done after Warid became a part of the Jazz family. Now, the same is being done with 4G packages and it will allow the Warid users to get more liberty. The offer is valid for 3G and LTE network users of Warid. Depending on the service availability in their area, not all Warid users will be able to reap the benefits of this Jazz 4G package offer. But, without further narrative, let’s jump to how Warid users can benefit from the Jazz 4G package offer. Note: Users have reported that Warid prepaid and postpaid customers, both can enjoy the Jazz 4G packages. Previously, Warid users were confused whether the offer was only for prepaid customers or were postpaid customers included as well. But, new updates have revealed that the offer is for everyone, disregarding their package type. Warid postpaid users have successfully subscribed to the offer as well. 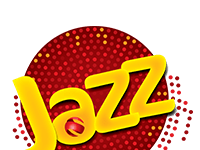 How To Subscribe to Jazz Warid packages? Prepaid users of Warid can subscribe to these packages by dialing *443# and postpaid users can subscribe to them by dialing *446# from their Warid numbers to subscribe to these new 3G and LTE packages. For now Warid only offers 3G and LTE services in 20 cities of Pakistan only. 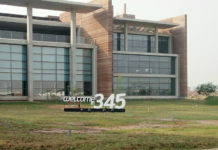 The company is expanding its services and in near future we can hope to see it cover more ground. The Jazz and Warid customers can enjoy other packages as well. These internet packages are of Jazz users and can be availed by Warid users as well. 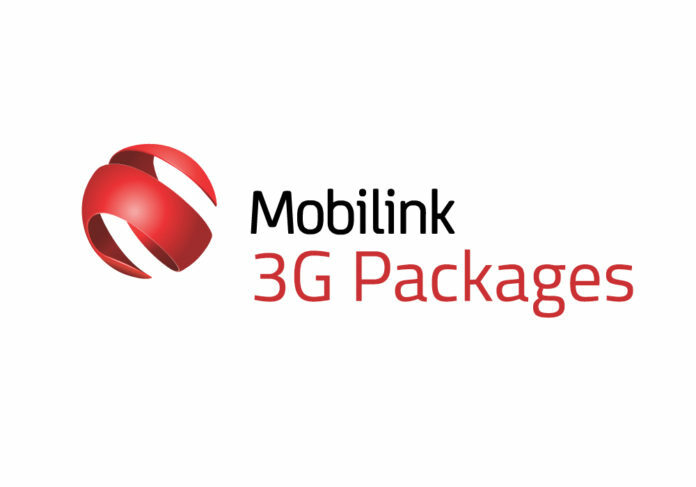 The packages won’t work on 4G, but the equivalent of the same is LTE service by Warid.